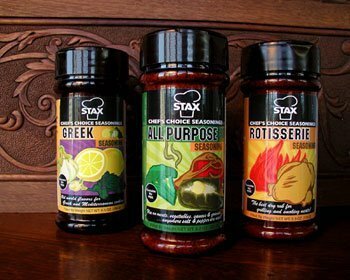 The Master Chefs of Stax’s have created a unique seasoning to enhance the flavor of soups, sauces, rice, gravies, stews, salads and vegetables. Great for Barbeques, especially with steaks, poultry and seafood. Since the early 1970’s Stax’s Original has been a Greenville tradition and a unique service to the community. 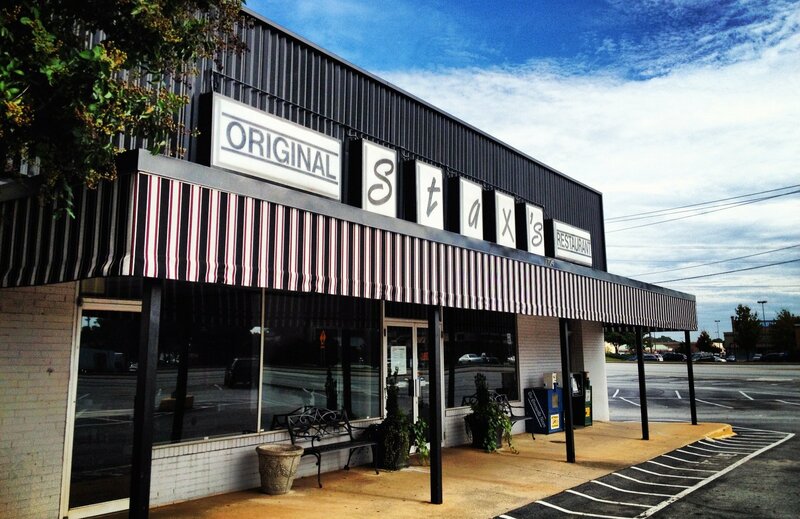 All of us at Stax’s would like to welcome you and make your dining a memorable experience!